Extra! Extra! 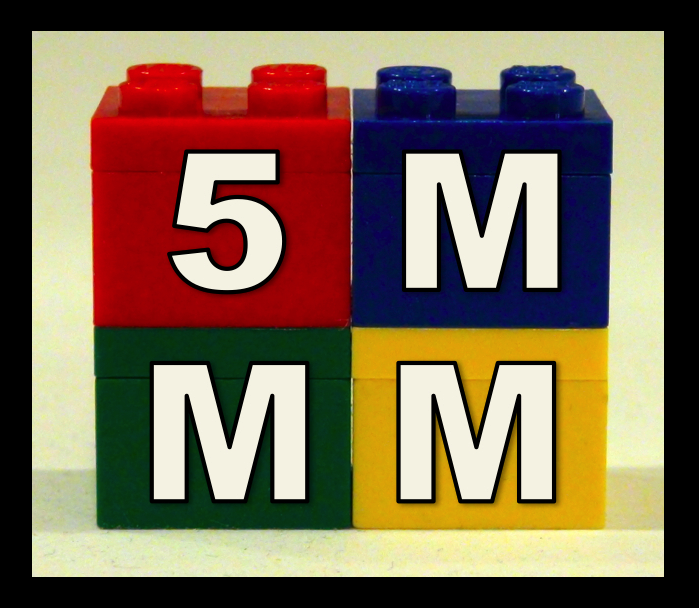 Here is a comprehensive list of news articles about 5MadMovieMakers videos. Other: A fan-made 3D-printed Hot Wheels chassis, channel write-up from Toy Tales, my story structure chart on Mythic Scribes, a Canadian TV show I was in, photographer Walter Wick mentions 5MMM in a blog post, and school press about volunteering to teach film in Lynwood. 5MadMovieMakers was ranked #11 Roller Coaster YouTube Channel in 2018 by FeedSpot. Here is a playlist of my interviews available on YouTube and here is an episode of Salty Podcast I appeared in.